WITH DJ Rusko and Nero at the spintables teaming up with famous stage designers Alex Lazarus and Heather Shaw of Vita Motus, look out for a blend of technology, music and visual art at Bangalorea��s Smirnoff Experience this weekend. 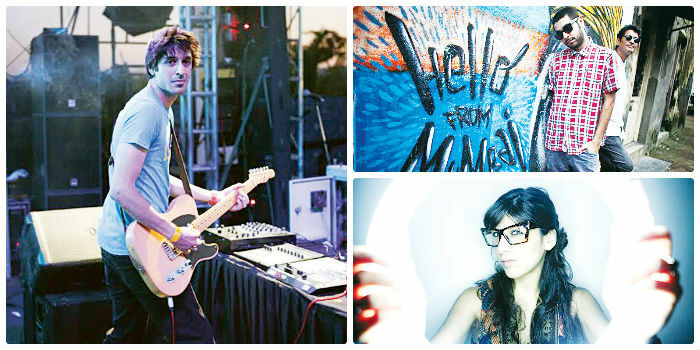 On the home-front, Dualist Inquiry, Bay Beat Collective, Mode7, Sandunes, Sulk Station and Vachan Chinnappa bring in the Indie vibe experiential. I had been making electronic dub reggae for years before there even was a genre called dubstep. We just finally found a name to call it. It was more of a spontaneous idea to name the genre which captured the essence of step and reggae and hence the name a�?dubstepa��. I come from a reggae background mixed with a mis-spent youth going to drum and bass parties to watch DJs like Andy C and Hype, and listening to jungle music. Red Rocks Colorado, the worlda��s largest natural amphitheatre carved into the Colorado Rocky Mountains a�� the most beautiful sound in America. Roger Troutman & Zapp. Obviously, I cana��t now so that is why it is my dream. RIP Roger.